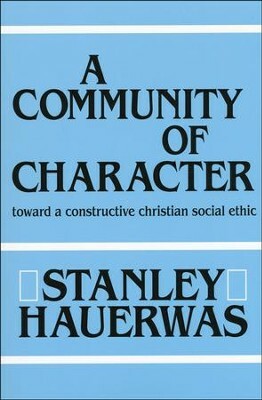 Here leading theological ethicist Stanley Hauerwas applies his theory of the narrative formation of Christian character to the field of social ethics by showing why any consideration of the truth of Christian convictions cannot be divorced from the kind of community the church is and should be. 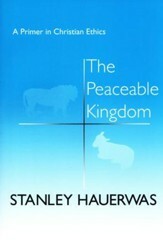 The author shows how discussions of christology and the authority of scripture involve questions about what kind of community the church must be to rightly tell the stories of God. He challenges the dominant assumption of contemporary Christian social ethics that there is a special relation between Christianity and some form of liberal democratic social system. I'm the author/artist and I want to review A Community of Character.